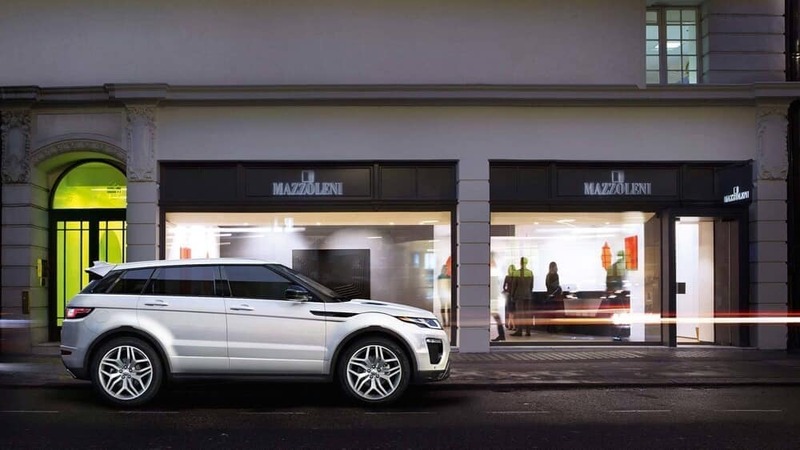 Find out why the latest Range Rover Evoque is one of the most exciting compact luxury SUVs on the market by touring the exploring our new vehicles at Land Rover Charleston. The Terrain Response feature that comes standard in the Evoque allows drivers to adjust performance variables based on the terrain – mud, sand, snow etc. Other standard performance features include Hill Start Assist and Hill Descent Control. 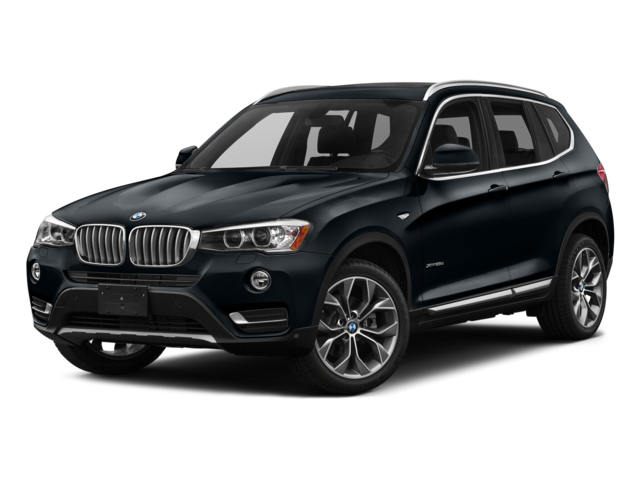 The X3 comes with selectable driving modes, but they do not improve off-road performance. There are also no standard features that help drivers get into motion on steep grades. 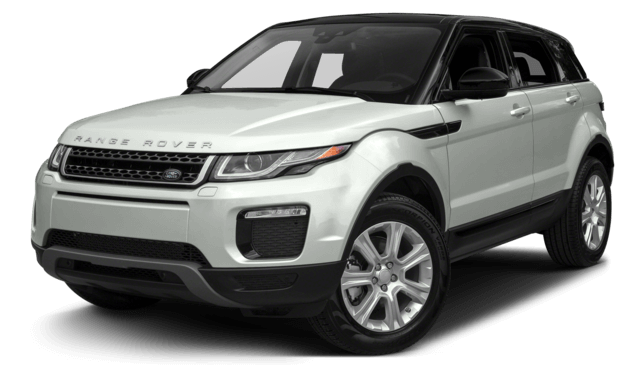 The 2018 Land Rover Range Rover Evoque offers a more versatile driving experience, making it an attractive option for drivers that desire customization. The Evoque comes standard with the five-door configuration you would expect from an SUV, but it’s also one of the few SUVs available as a convertible. The X3 is only available as a standard SUV, and there are only two distinct trim levels compared to the six trims available for the Evoque. 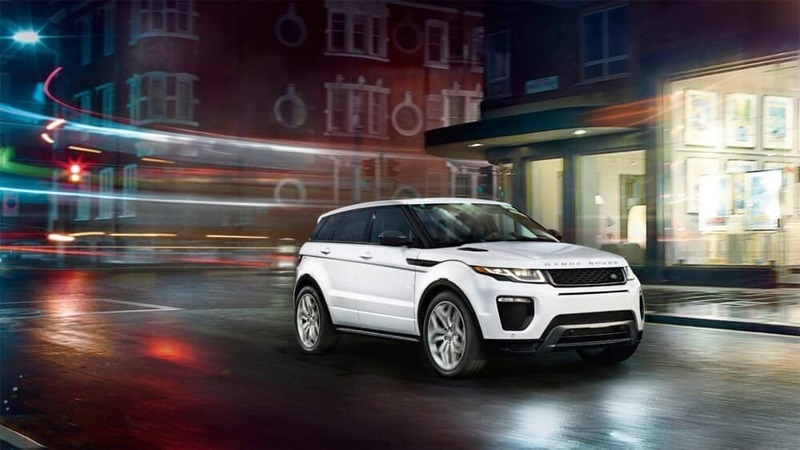 The Evoque has the more upscale look and feel when you’re cruising around Beckley. The Evoque comes standard with front and rear parking sensors to fit easily in tight spaces,. Inside, it comes with leather upholstery for an upscale ambiance, and an eight-inch touchscreen that comes with app integration. The X3 does not come standard with parking sensors, has only simulated leather upholstery, and relies on a smaller display screen. If you’re impressed by what this compact luxury SUV can do, take advantage of new vehicle specials available now. It even offers more standard features and better efficiency than the Mercedes-Benz GLC. You can fill out a financing application from home and get the purchasing process started instantly. Plan to visit us in Charleston, VW soon, and contact Land Rover Charleston for more information!